We would like to announce to our readers that one of our favourite Fabric Stores Toronto – Prestige Decor in Mississauga that specializes in Curtains in Toronto and Fabric in Toronto is having a Drapery Hardware Sale from 15 August to 15 September 2014. You can save up to 15% on all their drapery hardware which includes curtain rods, finials (decorative end pieces) brackets (wall mount, ceiling mount, passing brackets) elbows, holdbacks, connectors and much more. This is a great opportunity for those in the Greater Toronto Area to save huge on your window coverings. Prestige Decor has great prices and quality window covering products and related services. Their shop at home service makes it convenient for Torontonians to get a knowledgeable and friendly design consultant to come to your home anywhere in Toronto or the Greater Toronto area and to get great advice for $100, which is fully deductible when you make a purcahse of $1000 or more at Prestige Decor. yes, we know, you are thinking $1000!!! that’s so expensive, but if you are doing your window treatments you should take care of several windows, and we suggest you don’t cheap out with the fabric or the drapery hardware because when you do, you will not be totally happy with the final result. 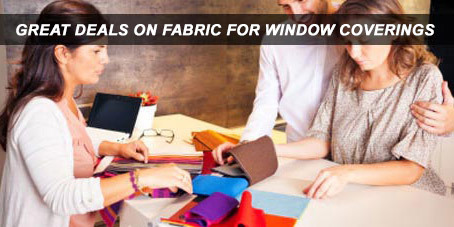 Take your time, and spend some money on your window coverings. After all your windows are the eyes to your home and they really do make a difference. Their retail store is located in Mississauga, and it takes only 15 minutes to get to it from downtown Toronto.